We are now in the midst of the stag stalking season and we are being blessed with the most wonderful weather. Although the temperature has dropped and there are overnight frosts, we have had a series of clear, blue days with wonderful light and friendly winds. The wind has allowed us t explore parts of the estate where we have stalked for some time. Let’s hope is it continues for the rest of the season. 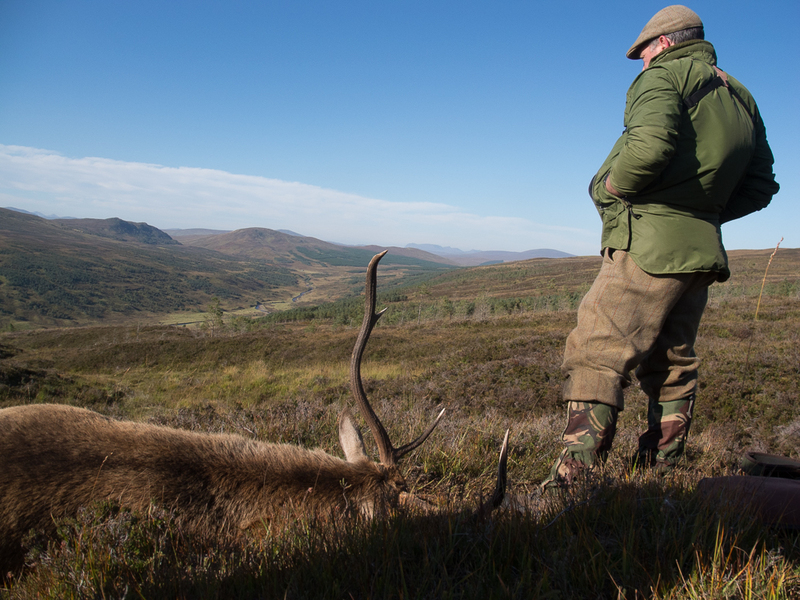 This entry was posted in Uncategorized and tagged Croick Estate, Deer stalking, hunting, Photography, photos, red deer, Scottish Highlands. Bookmark the permalink.